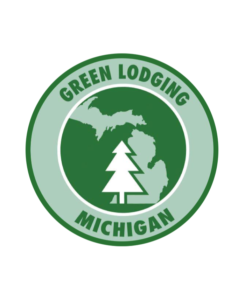 Green Lodging Michigan (GLM) is an effort to encourage the lodging industry to conserve and protect the state’s natural resources while increasing marketability and lowering utility costs. Hotels and motels that implement “green” practices have found that they can save money while helping protect the environment. 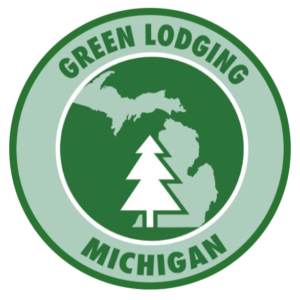 We are proud to say we have been a certified green lodge since 2006. We have always and continue to implement energy efficient options. Currently in the works is a Solar Power project! 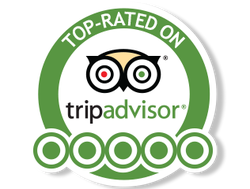 Learn more about GLM here.